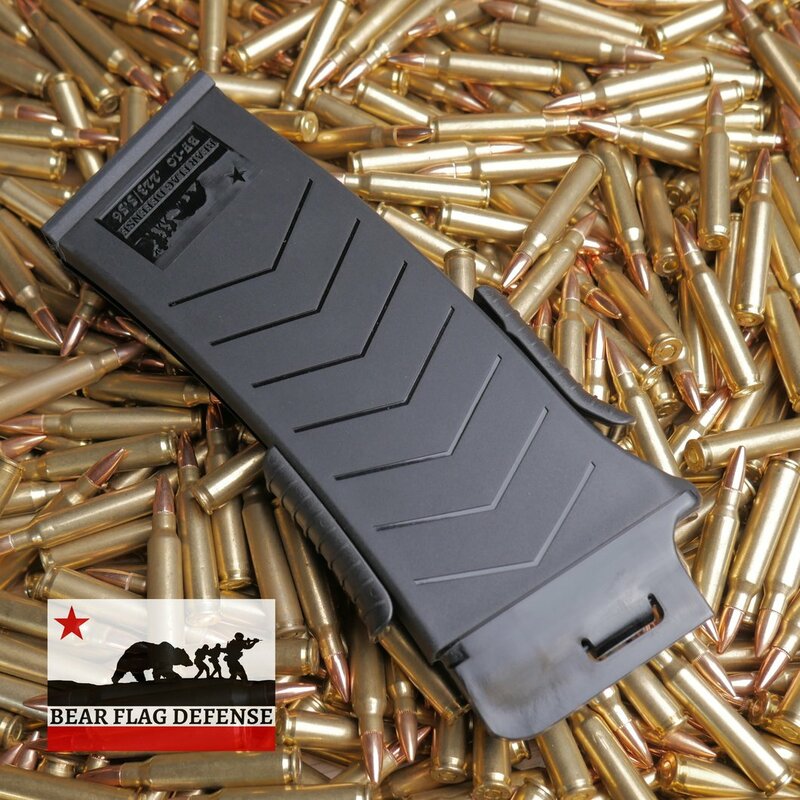 The BF-10 from Bear Flag Defense is a loading device used for reloading an AR-15's magazine while it is still in the firearm. It is similar to using a stripper clip on an SKS or similar rifle. This product goes great with out SAFEMOD mag button, which locks the magazine in place, permanently affixing the magazine for NY or CA compliance. 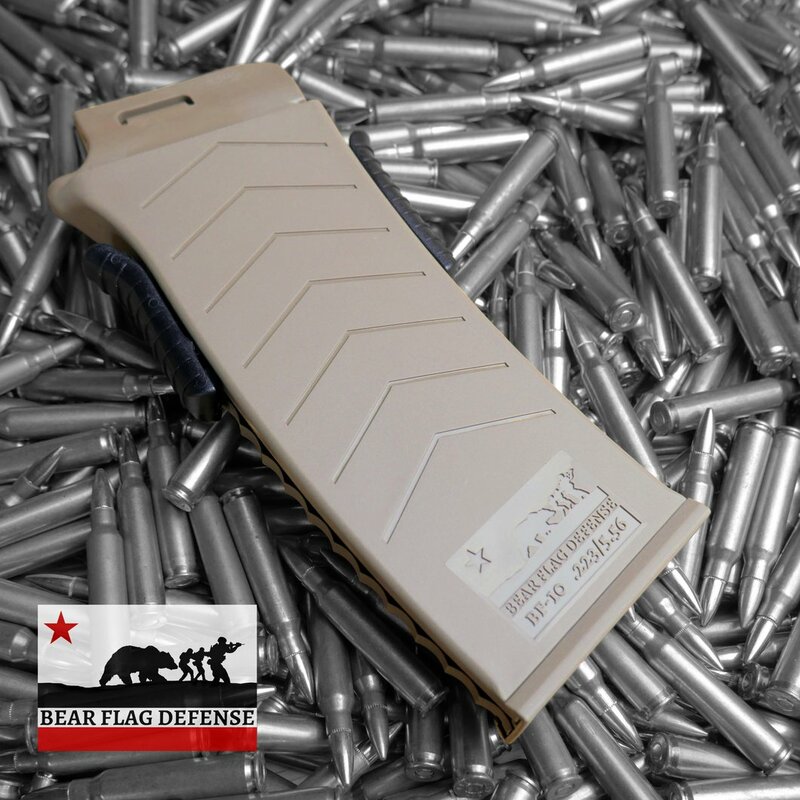 While the SAFEMOD is an excellent option for keeping all the great, original features of the AR-15 style rifle, in order to load the firearm, you must breakdown the action in half and load one at a time. With the BF-10, the rifle stays assembled and the rounds are pushed into the magazine through the ejection port. Using the BF-10 is very simple. 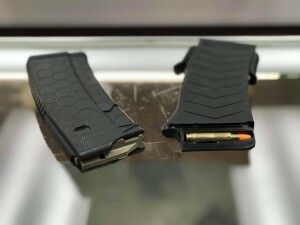 While shooting and the magazine goes empty, the bolt will lock back. Grab your BF-10 and rock it into place in the ejection port. 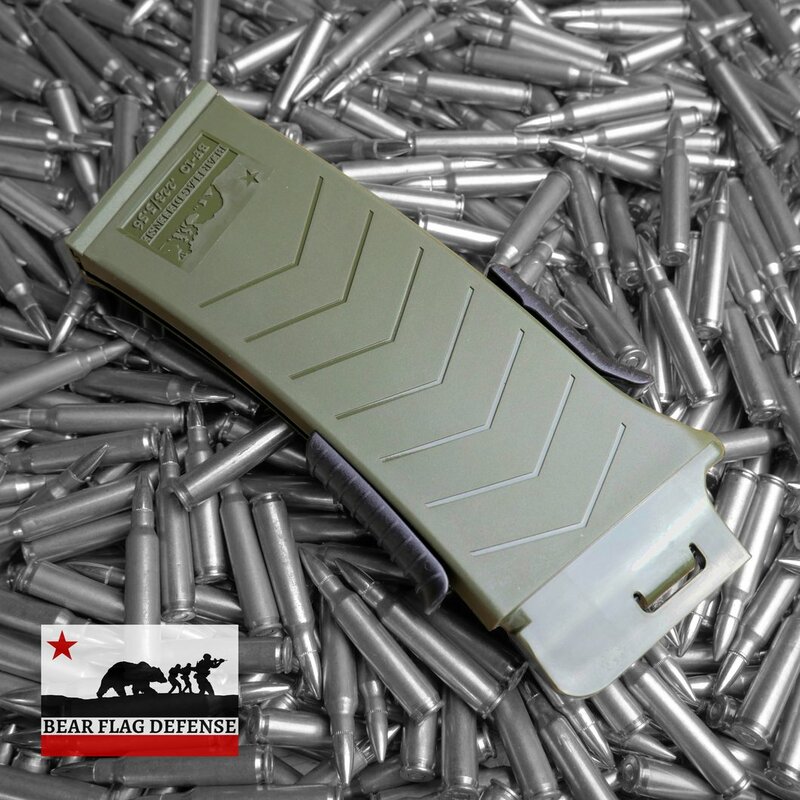 Grab the handles and push them towards the rifle putting the rounds down into the magazine. Once filled, you can rock it back out, drop it, and send the bolt home. It is VERY fast. 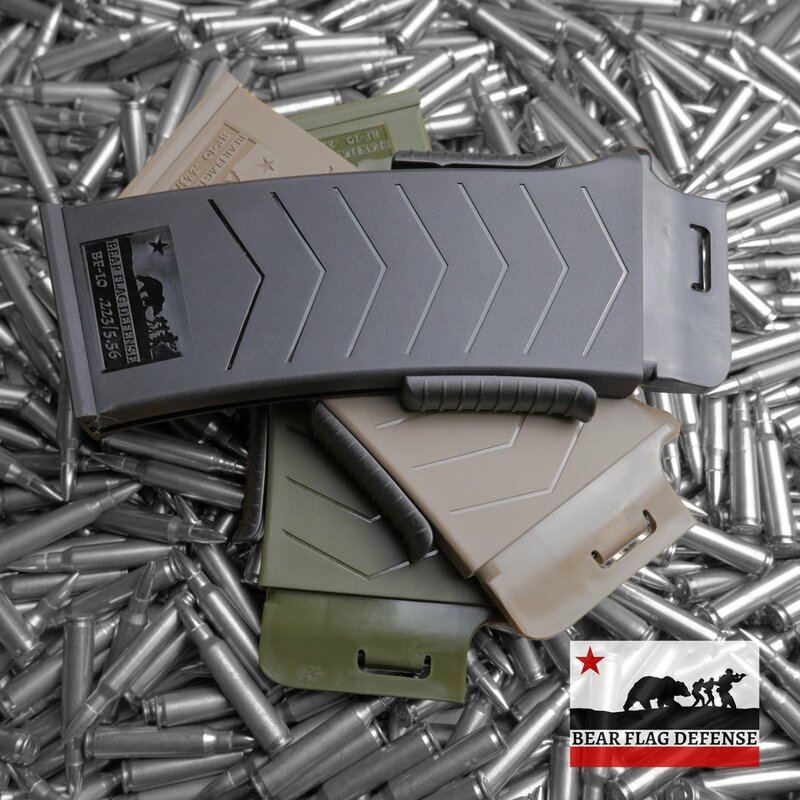 Don't forget to add one of our SAFEMOD's or a Hexmag to complete your rifle set up!